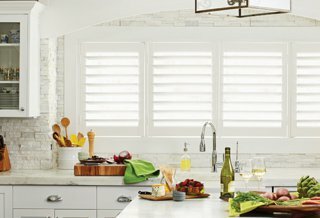 At Budget Blinds, we're your local neighborhood experts that truly understand your needs. 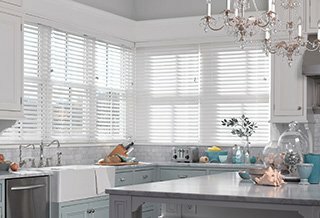 We're in your neighborhood, backed by the #1 provider of blinds, shades, and drapes in North America. Over 25 years of customer satisfaction gives you peace of mind that only comes with choosing the proven leader. We bring the showroom to you. 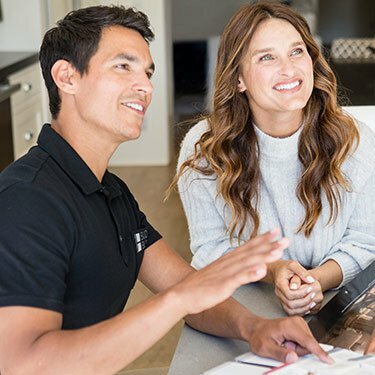 We expertly measure your space, install beautiful window treatments, and back it up with the best warranty in the business so you can sit back and relax. 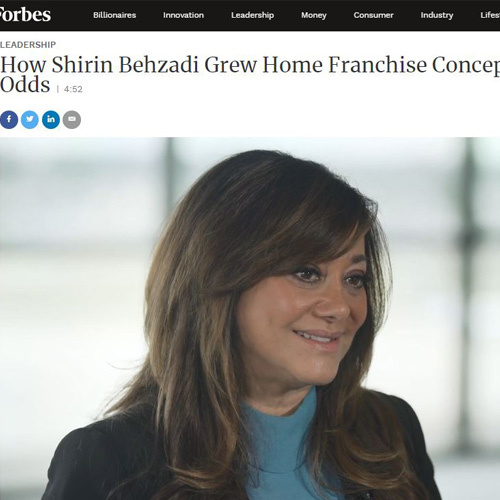 Budget Blinds – part of a family of brands under Home Franchise Concepts – makes the news on Forbes.com. Watch the video and learn more about its CEO Shirin Behzadi and her journey against brain cancer, and why caring is the most important core value for the company. 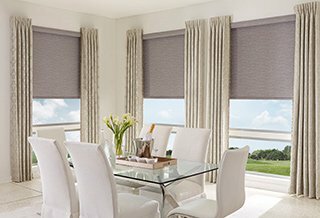 Ready to make your entrepreneurial vision a reality with Budget Blinds, the #1 window coverings franchise in North America? We want to partner with motivated individuals, like you, to make your dreams of owning your own business a reality.